One of the most popular family holiday destinations in the UK’s South West. You’ll find us just outside Weston Super Mare in sunny Somerset. Self catering accommodation here is offered in carefully equipped lodges and villas, or you choose to stay in a premier caravan. Holidays here are so easy, with accommodation to suit every budget. You can bring your own caravan or tourer if you like and opt for a standard or fully serviced pitch. Family camping is also a popular choice - either rent a tent from us or bring your own if you prefer. 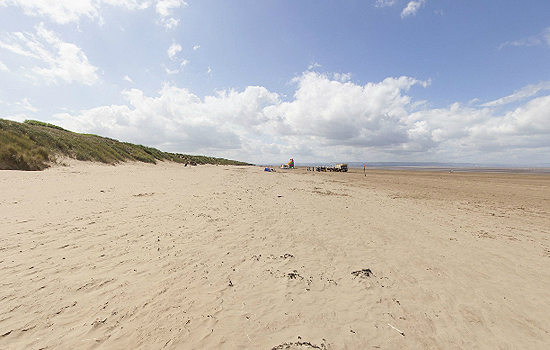 Holiday Resort Unity is situated near the seaside, right next to Brean Fun Park where there are rides and amusements galore to entertain the kids, including swimming pools, the famous Piglet Club, play areas, and even a cinema. 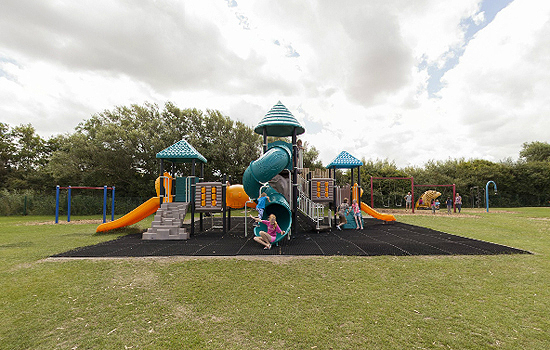 There’s also a host of activities and great places to visit nearby for both children and grown-ups. And remember, if self catering to Mum means eating out, then give her a break from the cooking and treat her to the great, tasty food available at our many restaurants and snack bars! Pet Friendly 3 bedroom static caravan hire at Holiday Resort Unity, Brean Sands, Burnham on Sea, Somerset. Double glazed, central heated, sleeps 8.